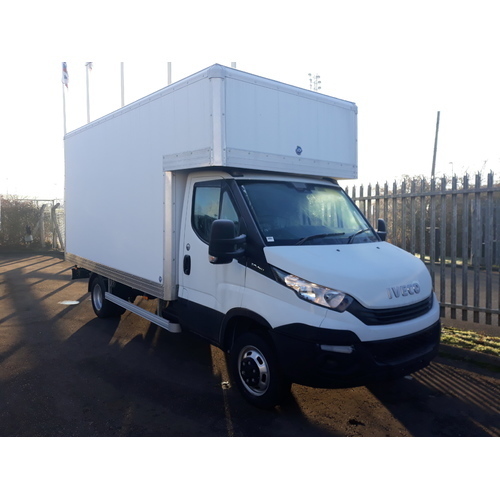 One only 5.2t GVW Iveco Daily 50C15 3.0 litre EURO 6 146bhp supplied with a 4.87m (16ft) GRP Luton with rear Roller Shutter & side Roller Shutter for ease of loading / un-loading, Aluminium Kick Strips, two rows of Load Lock Tracking and LED Load Light. 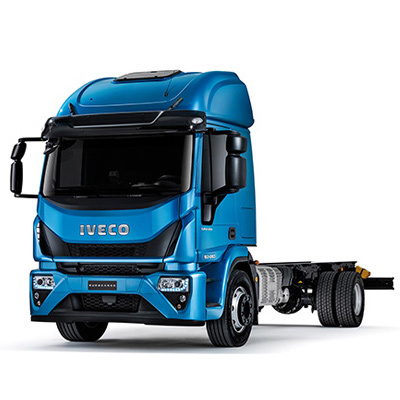 Tail-Lift options available (at extra cost)! 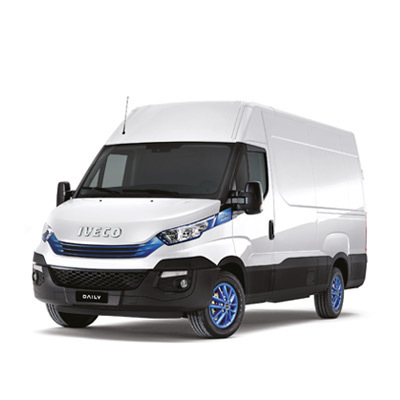 36 months warranty, Long wheel-base, 2300kg payload, White, Ready to Go with Three Years / Un-Limited Mileage Warranty included. 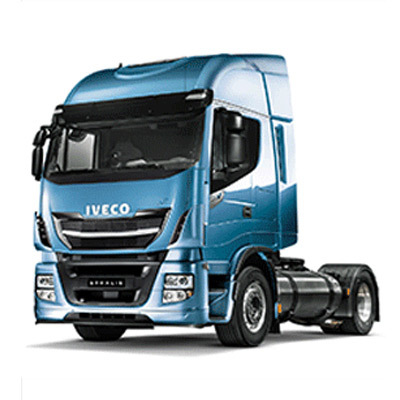 very competitive finance available. 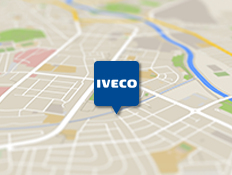 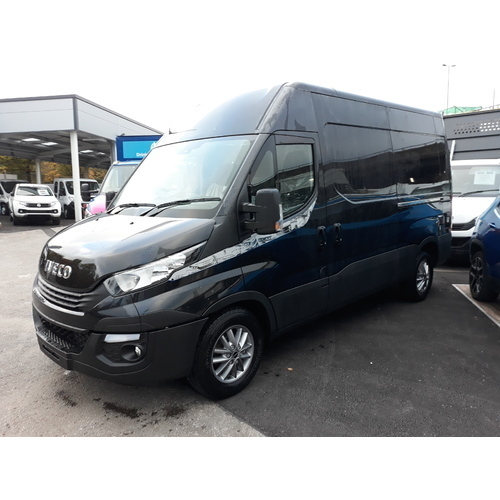 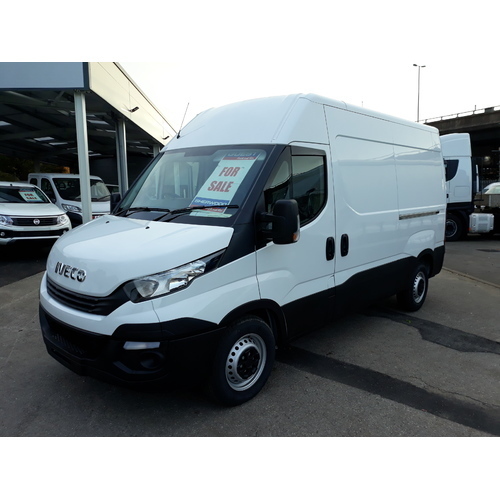 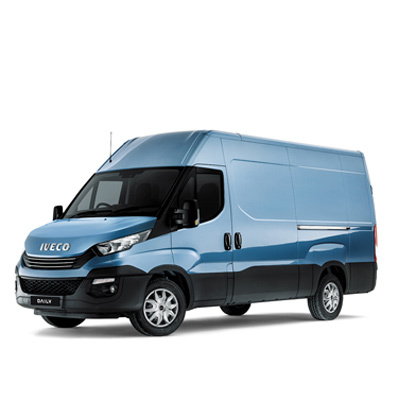 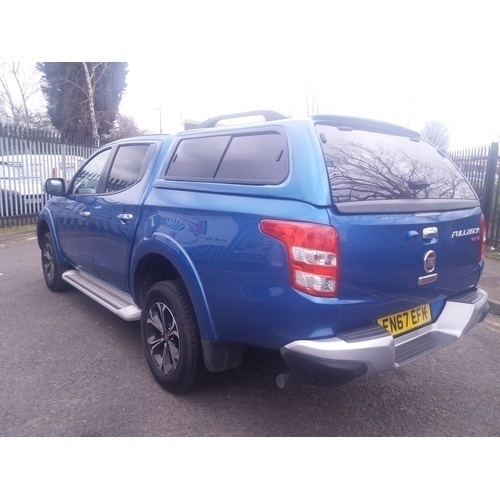 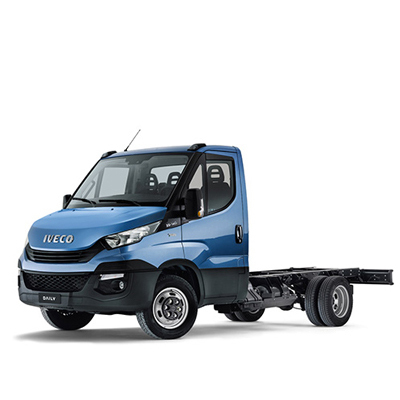 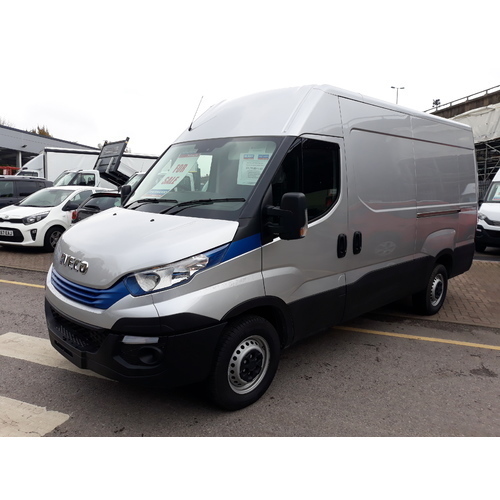 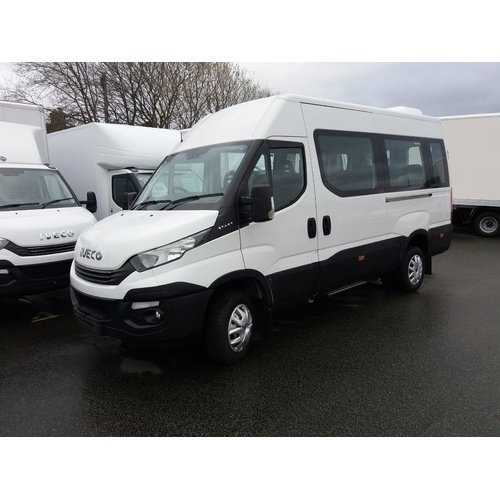 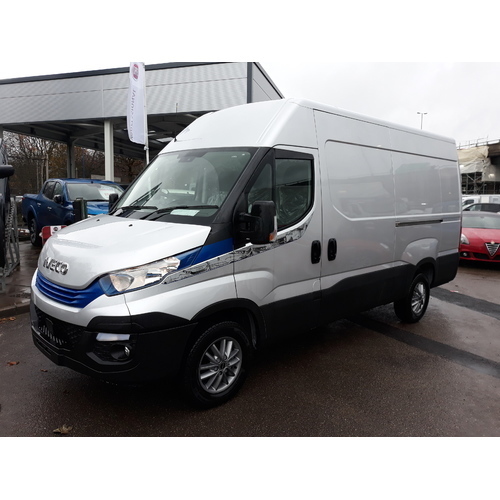 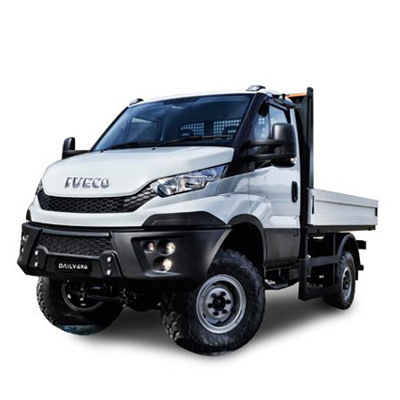 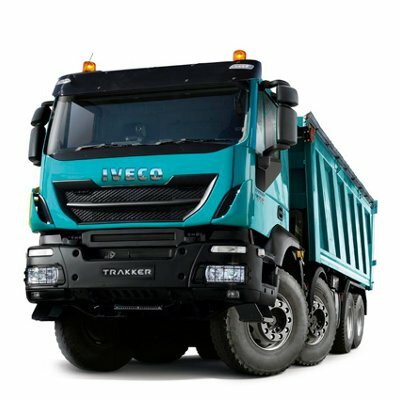 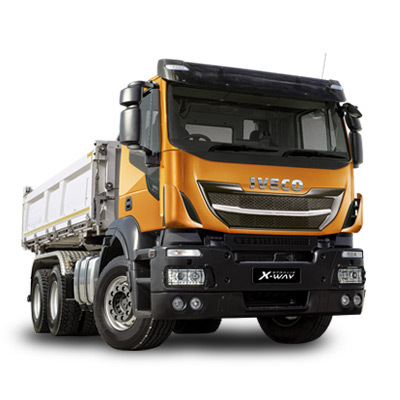 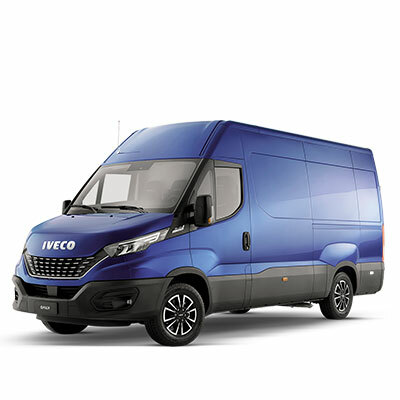 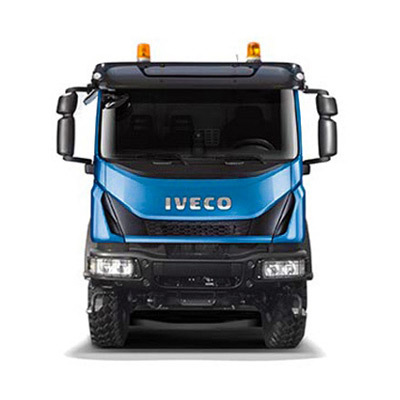 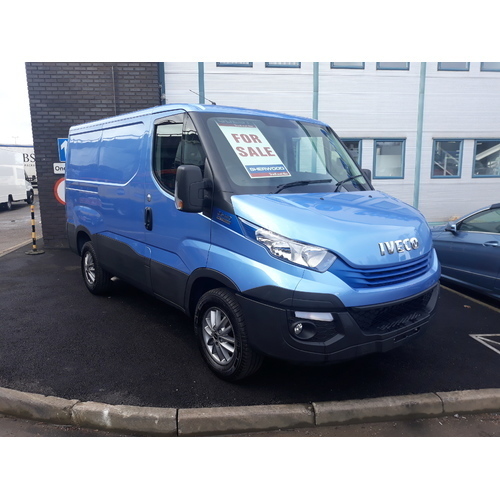 IVECO 16 SEAT plus driver MINI BUS HI-MATIC , TWIN AXLE The innovative 8-speed Hi-Matic automatic gearbox provide absolute driving pleasure, combined with enhanced safety and comfort. 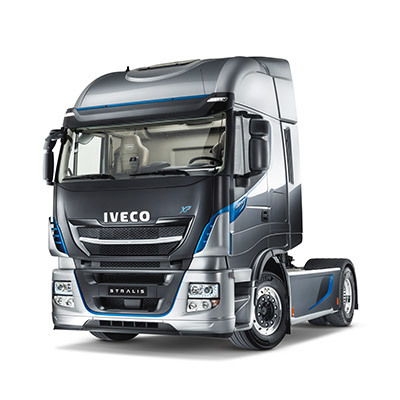 Ideal for intercity journeys and with a category-leading passenger capacity to help keep running costs low, The new HI-MATIC automatic transmission has been designed to guarantee maximum performance and lowest running costs, whilst ensuring unbeatable comfort, superior performance and low fuel consumption.